Looking for that fabulous Valentine’s Day gift? Look no further! The RuPaul Valentine’s Day Gift Pack is perfect for everyone on your list! 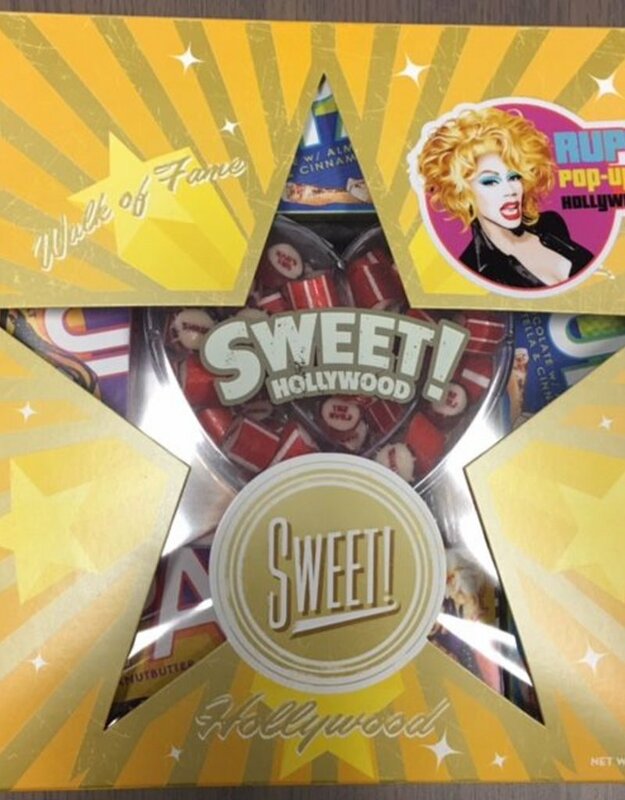 2 RuPaul Milk Chocolate Bars, 2 RuPaul Dark Chocolate Bars, and 1 heart shaped container of RuPaul handmade Sticky Candy all packaged in a Hollywood gift box! 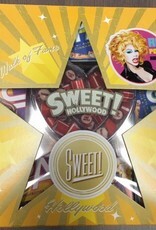 This $37.95 value is yours for just $35.00 and while supplies last we will also include a bonus RuPaul item! Order yours today to guarantee delivery for the Valentine’s Day!